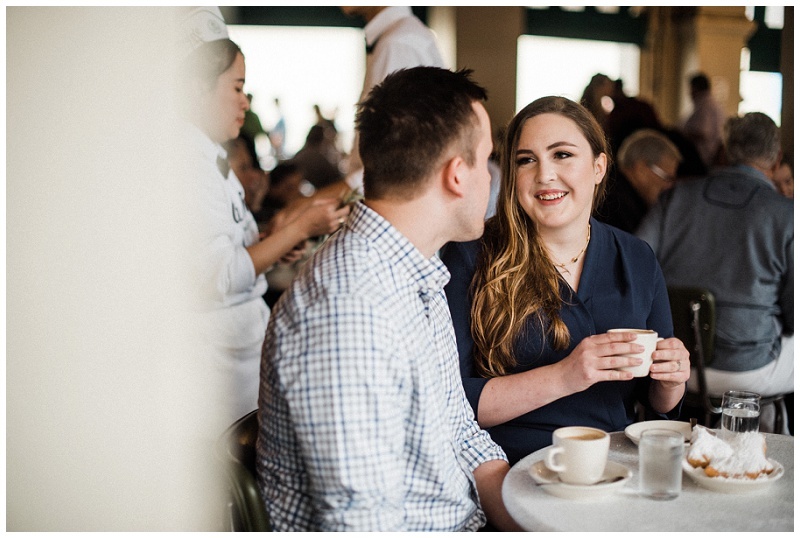 Juliann and Toby live in New Orleans, but are tying the knot in Dayton at The Windamere! 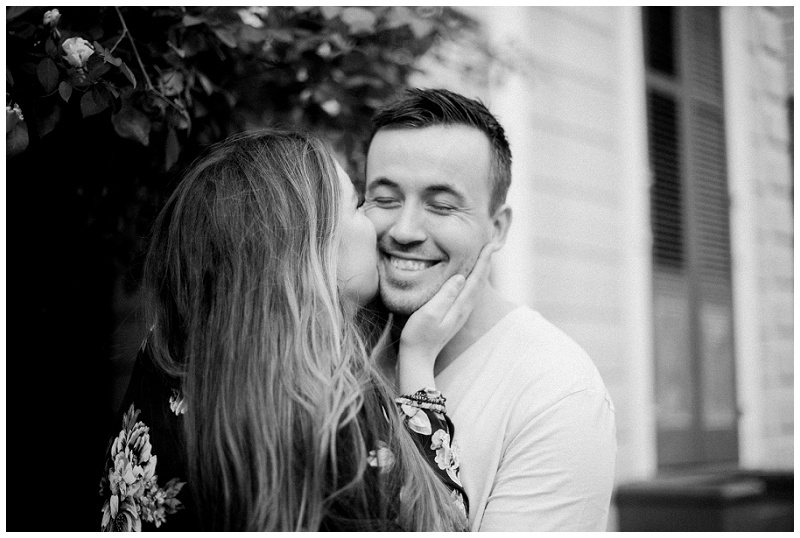 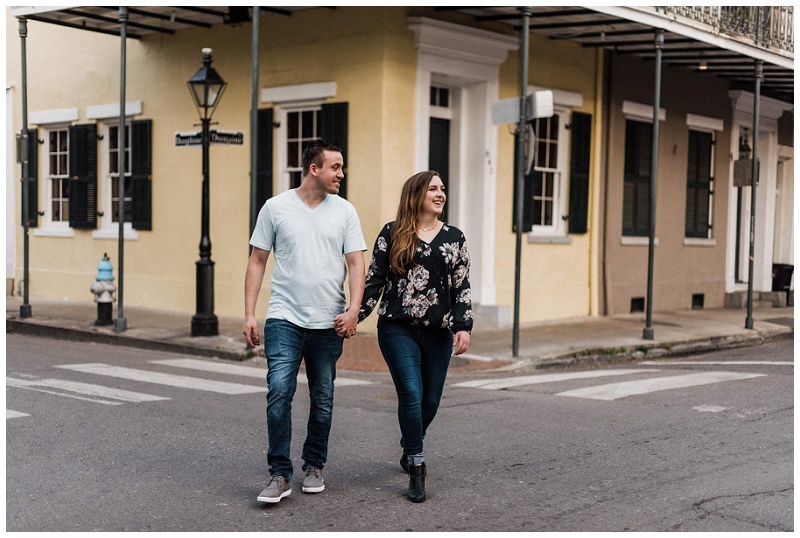 When I told J&T that I was heading to New Orleans to capture a wedding (see that here), they were all about doing their engagement session while I was in town! 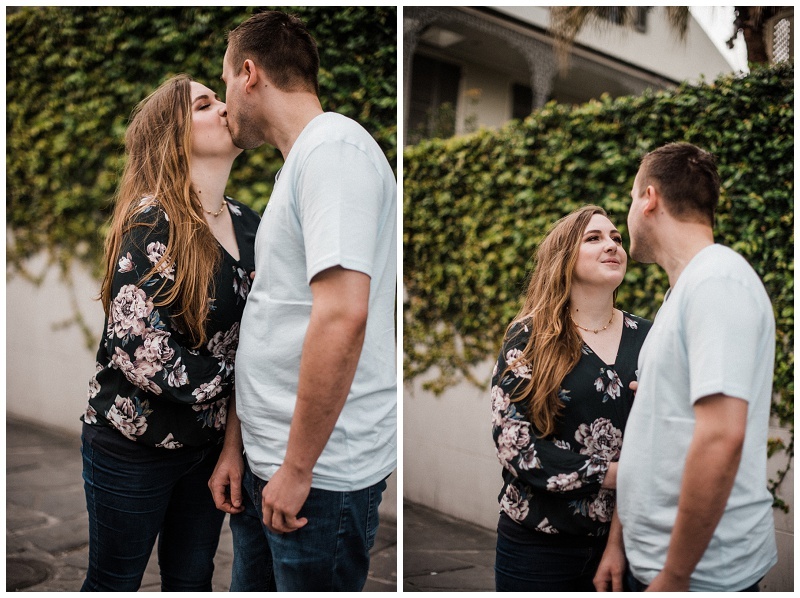 We started at Cafe Du Monde and ventured around the French Quarter to capture their adorable session!